Failure is sometimes seen as a bad word. When you discuss this with people, you discover it carries baggage, often from an identifiable incident where their failure was criticised by someone of influence. They are right in some ways though that failure can be bad, but only when you don’t learn from the failure. A key facet of Agile principles is to continually improve, the inspect and adapt cycle. Scrum has a specific ceremony for it, the Sprint Retrospective. Scrum is an empirical process, meaning that it should be continually adapted and modified for your team and your project to improve the output of results being produced. While the retrospective is the headline act, improvements are not limited to here. Scrum teams benefit from improvements, often through feedback on either individual team members from other team members or the Scrum Master, the team or the product themselves from the Daily Standup through to the Sprint Review. 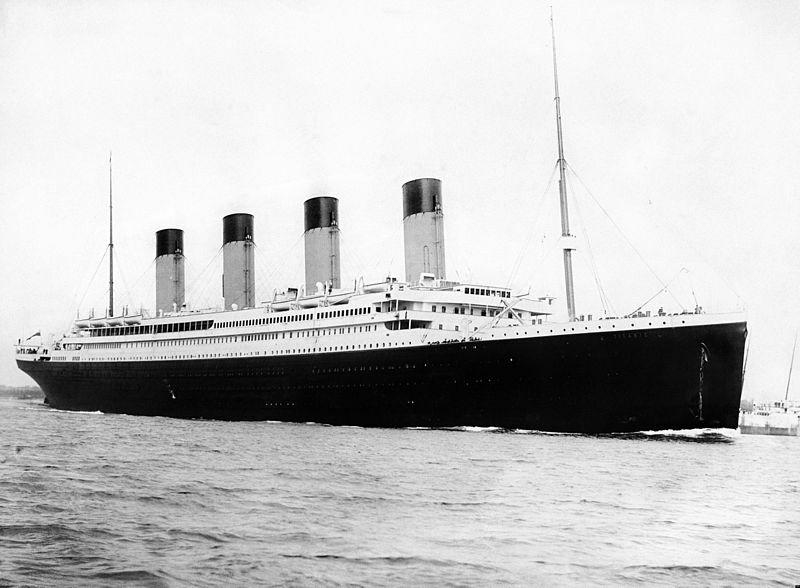 The Titanic: We’ve learned from failures for a long time. While as Scrum is taking the limelight in the IT world, Scrum didn’t create the concept of continuous improvement. If you’ve been around the block before, you’ll likely to have sat in either an After Action Review, Root Cause Analysis, Digital Six Sigma or a Lessons Learnt exercise. Where they often fell down, was how often they were done. Scrum does them every sprint, so typically twice or more a month, yet I can recall sitting in a meeting in a past life where we needed to remember what we could have improved at the beginning of a project that started 18 months before then; sometimes I struggle to remember what I did two weeks ago let alone 18 months ago! Outside of the corporate world, learning from failure happens in many places. I coach my clients that, there is no failure only feedback. In sport, teams watch the tape of the match afterwards to learn and improve. So how do we learn without blame. In Scrum we often quote the Prime Directive at the beginning of a retrospective. In essence we should be looking to the future and not dwelling on the past, by focusing on the issues and learn what caused them so next time you don’t walk the same path. I once worked with a client where a team thought they didn’t need do the retrospective as they would, ‘just get better on their own’ – clearly not the case as I’d been brought in to help their improvement activity! You do need to spend time taking a step back from the day-to-day work to reflect and learn, as there is no fairy dust you can sprinkle to make this happen. Culture also comes in to play here. In the US, failure is seen less of an issue. In fact someone who wants to run their own business is given more credit for having tried before and failed and trying again – they are celebrated for the trying. In the UK, people commiserate you for the failure. Learn from your failures, learn what to do differently, celebrate trying and celebrate the learning from trying. Share your thoughts and tips on learning from your failures.